Hey now! Hey now! Hey now! ISSA epic corn post! ISSA summer corn post. 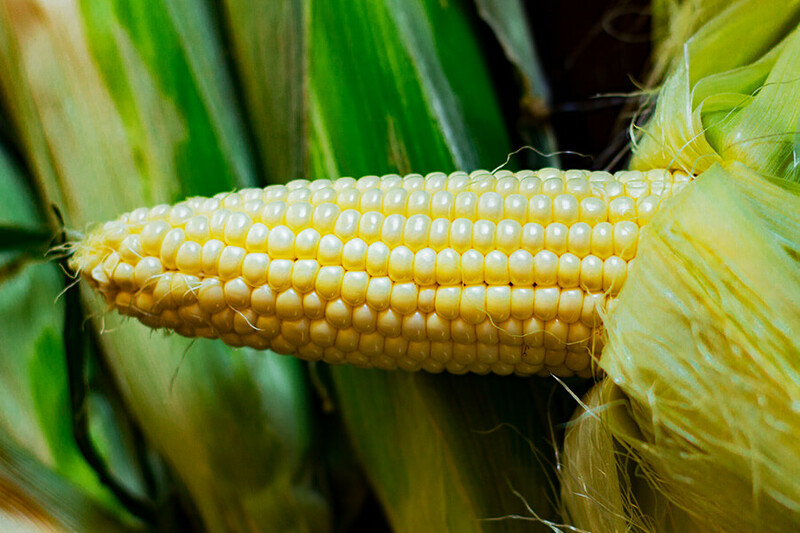 ISSA summer -size corn listicle. ISSA grain party. Okay, I’m done. I promise. Imma stop with the ISSA post! 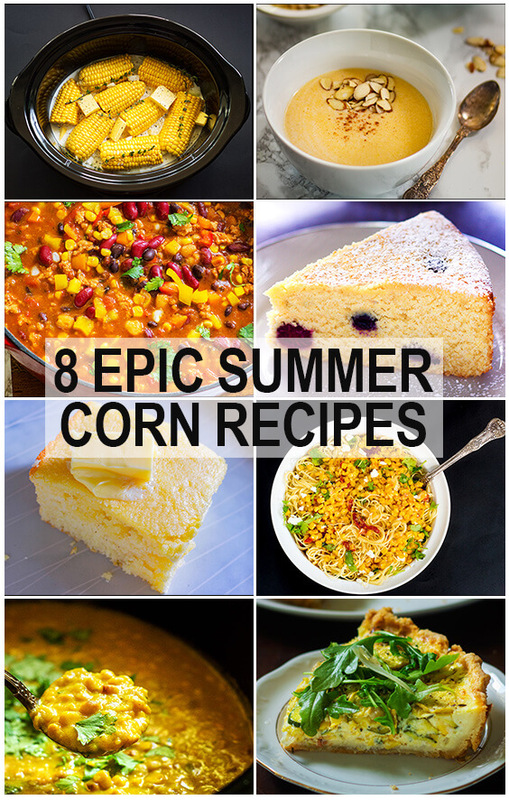 This 8 epic corn recipe round-up is the perfect answer to the never ending question of what to do with all that corn. It has everything from breakfast to dinner. So I don’t know how I’ve never made a corn round-up. Because I literally try to add corn to just about every dish I’ve ever made. Whether it is fresh corn or canned corn- I really don’t care. I low-key might be obsessed with corn y’all. I might need to seek help. It usually hits a all time high around now when the corn is fresh and super sweet. I love anything that is naturally sweet and filling. The VERY first kinda viral post that I ever had. 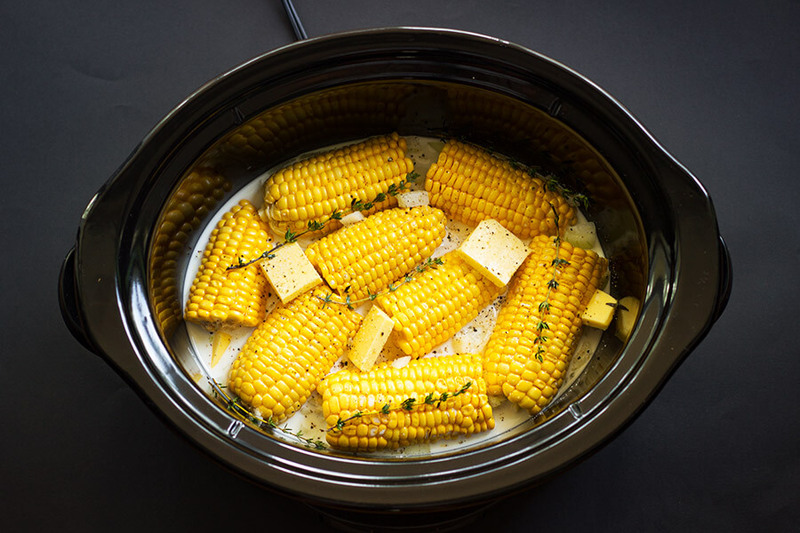 This slow cooker corn recipe is so easy it is kinda ridiculous. Which is the best kind of recipes. I have made this corn on the cob recipe at almost every family get together. Sometimes the best recipes are the simplest. Okay so I don’t really do a lot of cakes. But when I do it’s with cornmeal. So this is the perfect because of the mix of summer berries. Not only did I add yellow corn in this Jerk Chicken Chili recipe I also added hominy.Which might be the most underrated grain. I mean everything that you love about regular yellow or white corn you find in hominy- but with a twist it has more of a bite to it and it is also very filling. This jerk Chicken recipe is both filling and warming. 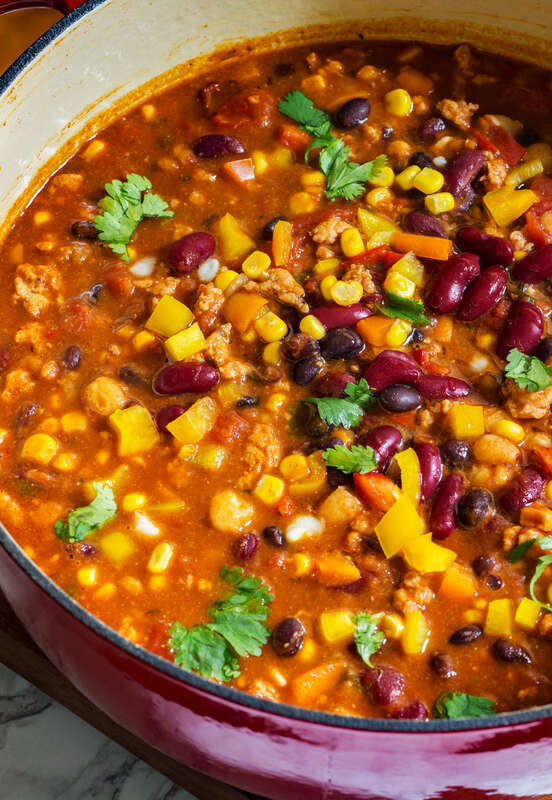 It has the perfect balance of heat and spices to please everyone. Super easy and low key to make. 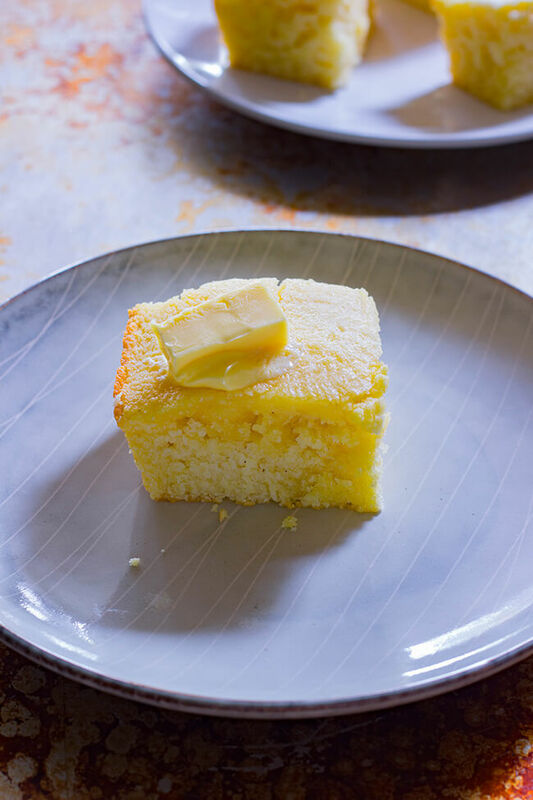 My grandma’s sweet cornbread recipe that is a family favorite at every family dinner. 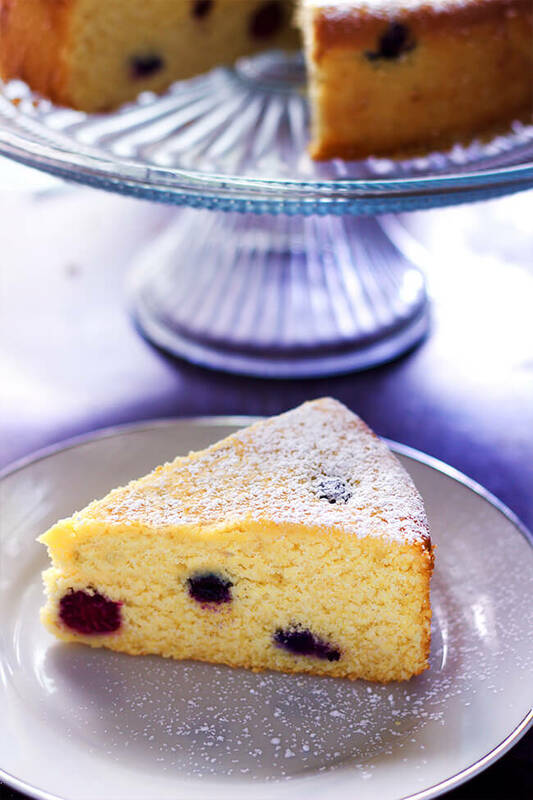 Slightly sweet and incredibly moist- super easy to make. I love Mexican street corn so this what the next step for me, I basically married two of my favorite things- Mexican street corn and Pasta. 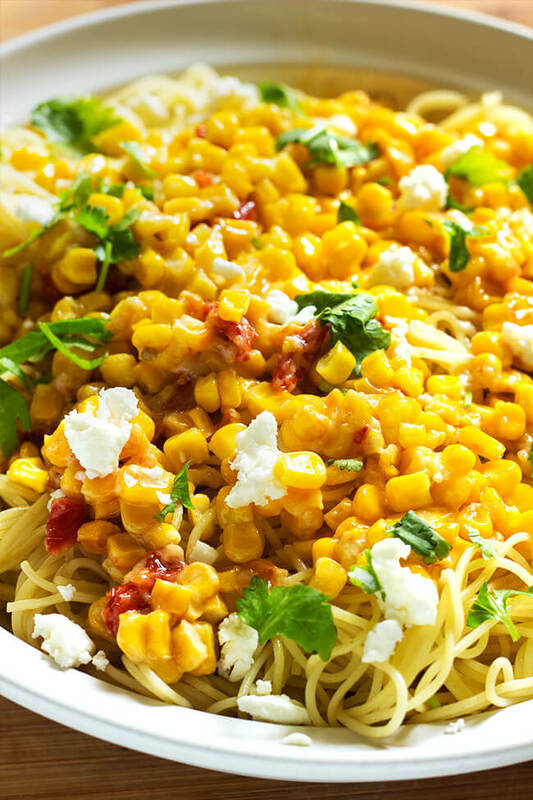 This roasted corn and tomato pasta is cheesy, creamy, and loaded with flavor. Sweet cornmeal porridge is perfect for breakfast. 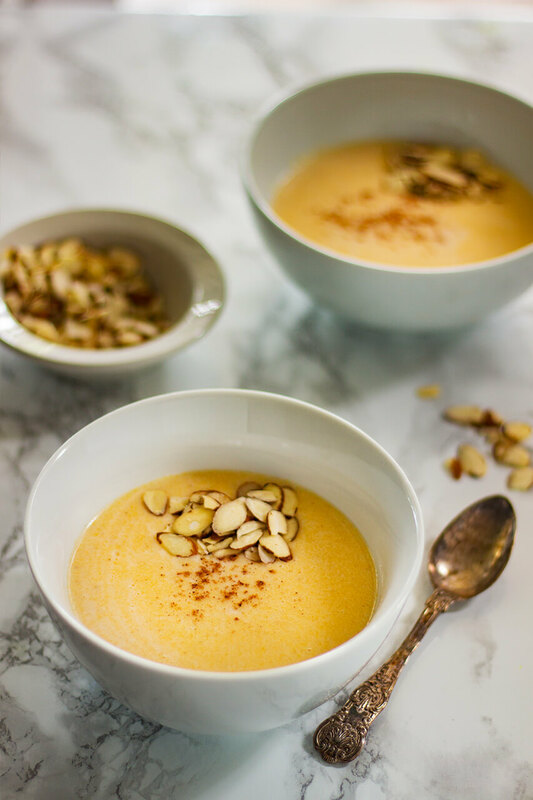 It has creamy cornmeal, crunchy almonds and is perfectly sweet. Must try! 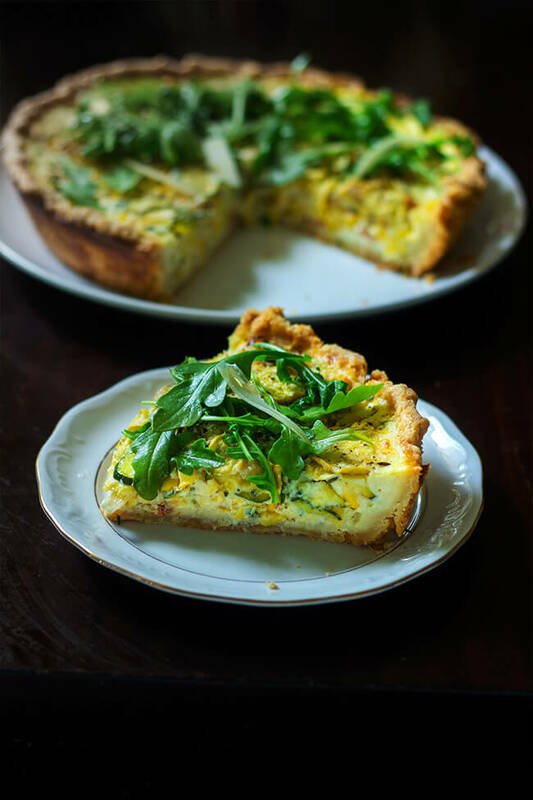 An Summer squash roasted corn tart has thinly sliced yellow summer squash, zucchini, and roasted corn are tossed in shallots, thyme, goat cheese and garlic then topped with Gruyere cheese- I don’t see how that can be any kind of bad. 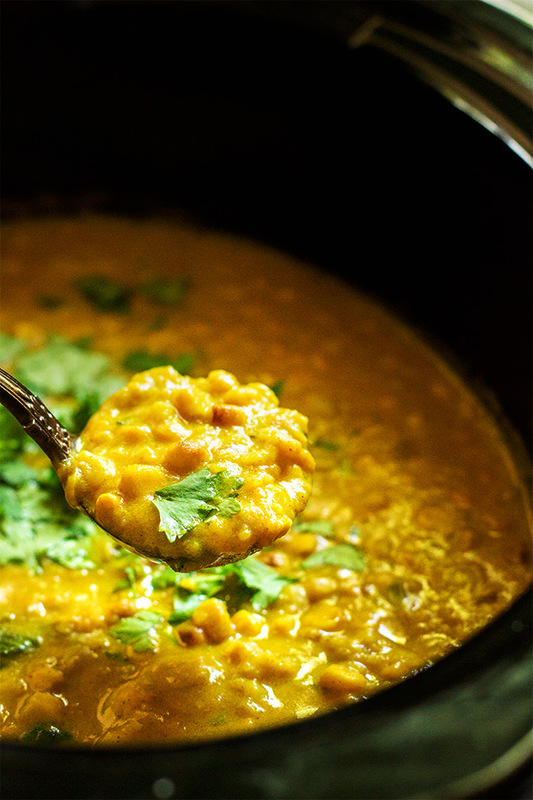 This curry corn chowder recipe is warming from the curry powder. It’s made with fresh shaved corn that’s roasted. Cooked with creamy potatoes in the slow cooker until it is perfectly smooth. Don’t forget to check out my Pinterest board and follow for more gorgeous summer recipes. Happy cooking!